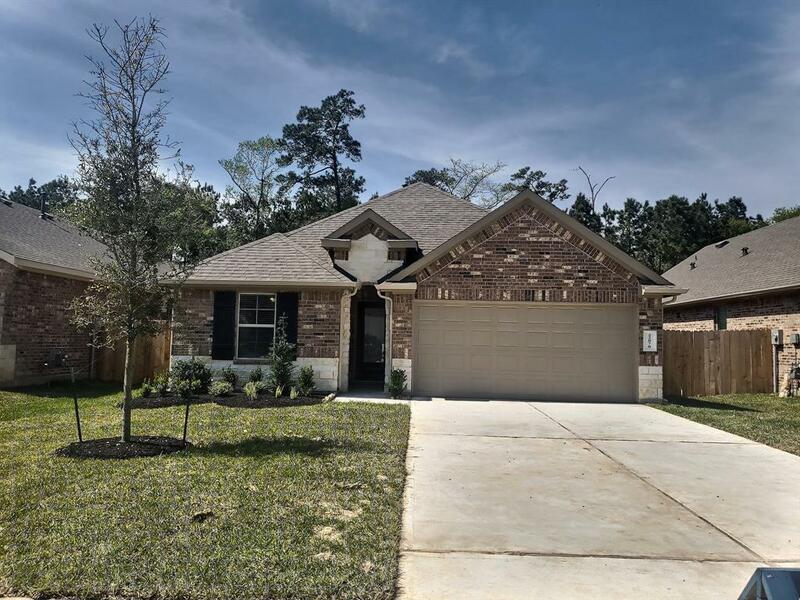 Brand NEW DR Horton home! This property has it all!! Beautiful stone and brick exterior and is situated on a greenbelt home site! 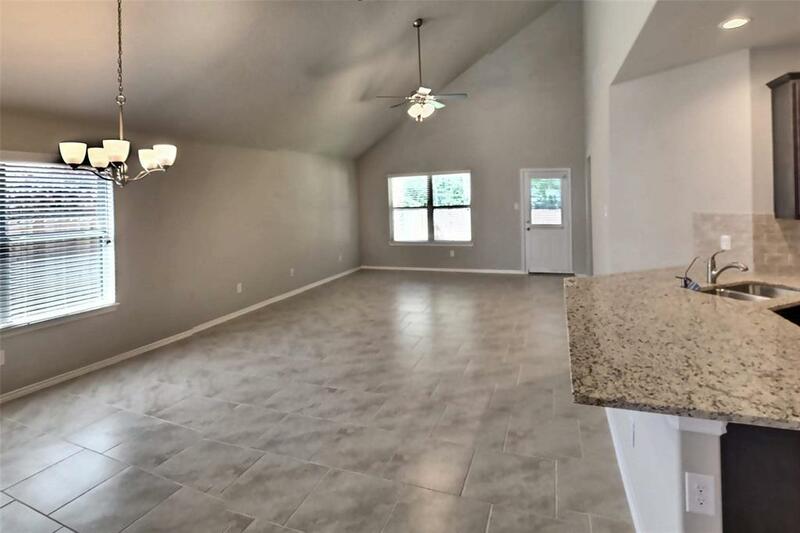 Interior features include 18 inch ceramic tile throughout the entry, dining, living room, kitchen, and bathrooms! 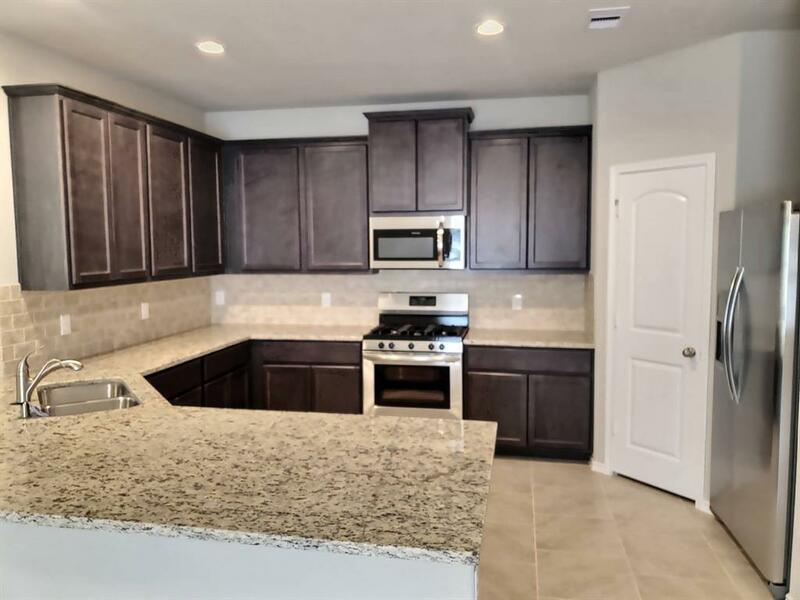 Spacious kitchen with granite counter tops, 42" cabinets, tile back splash, and stainless appliances including a 5 burner gas cook top, refrigerator, and washer and dryer! Stain resistant Mohawk carpet in bedrooms! All bedrooms and the living room have ceiling fans installed! Energy features include vinyl low E windows, programmable thermostat and Rinnai Tankless water heater, radiant barrier, and 16 SEER Carrier air conditioning system! 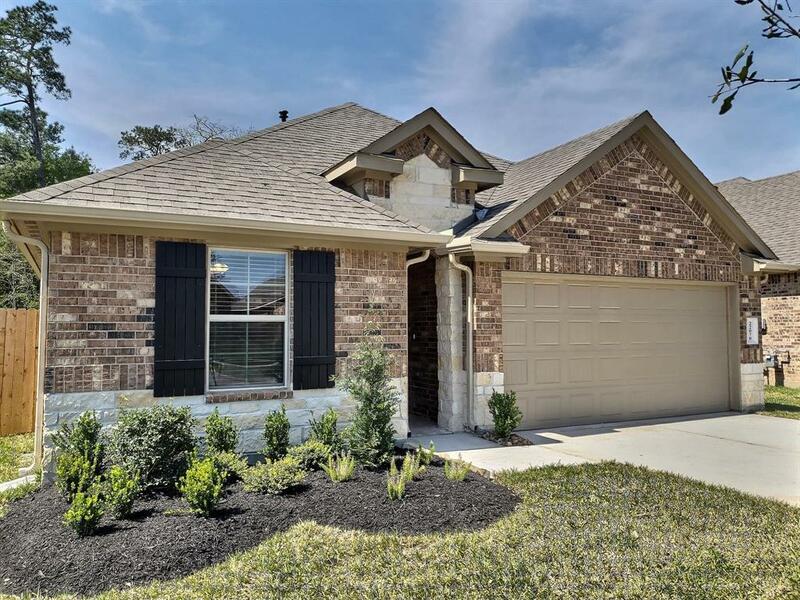 This beautiful home also includes a covered back patio, and full sprinkler system and full gutters. All that is missing is YOU!! Don't let another family claim this home, call us today for an appointment!